A marriage of aged rums distilled from Coffey and pot stills. Aged separately by batch and type of still in ex-Bourbon barrels, then blended and rested in oak vats for an additional six months. Average age of the blend is 5 years. 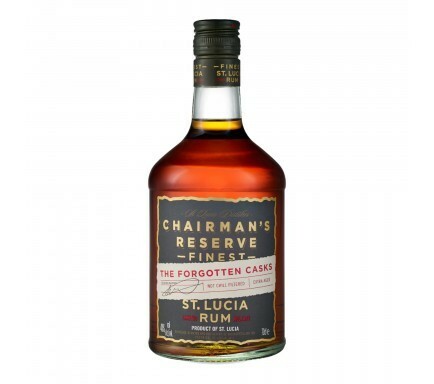 St. Lucia Distillers Group Ltd.
Good dark brown amber colour. The pot still richness comes through on the nose with sweet honeyed fruit and spicy vanilla from the oak. The palate is balanced, with a mellow but complex mix of ripe raisin fruit, tobacco and spice. The rum has a long enjoyable finish. 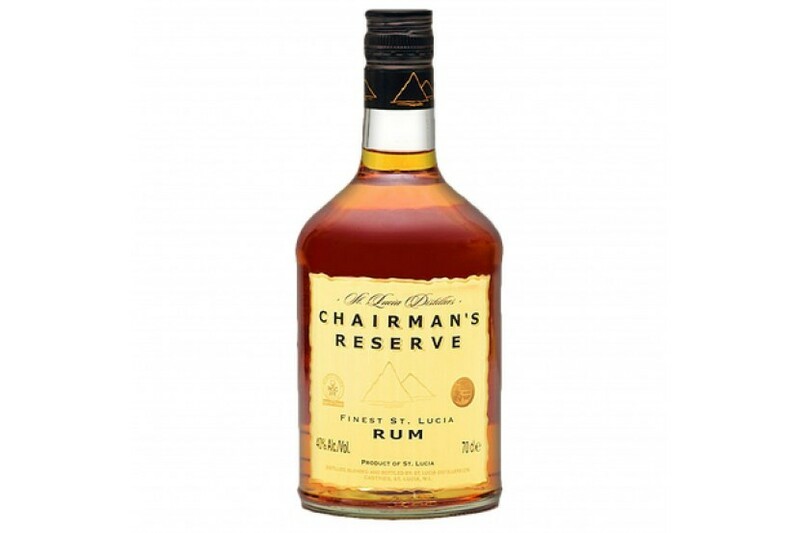 In St. Lucia Chairman's reserve is best enjoyed with coconut water but can be drunk neat or with a chaser of your choice.